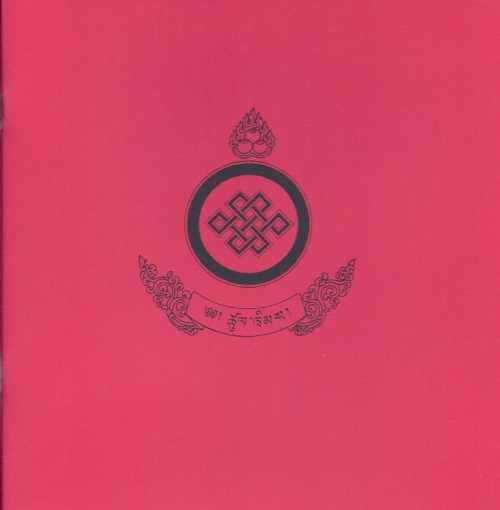 Poshadha (Sanskrit; sojong in Tibetan) is the bi-monthly rite of confession observed by members of the monastic community. 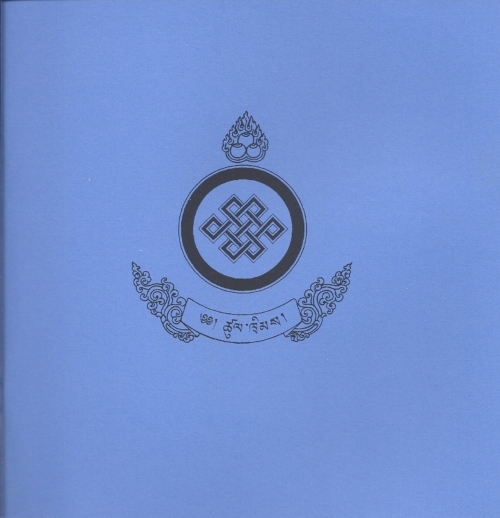 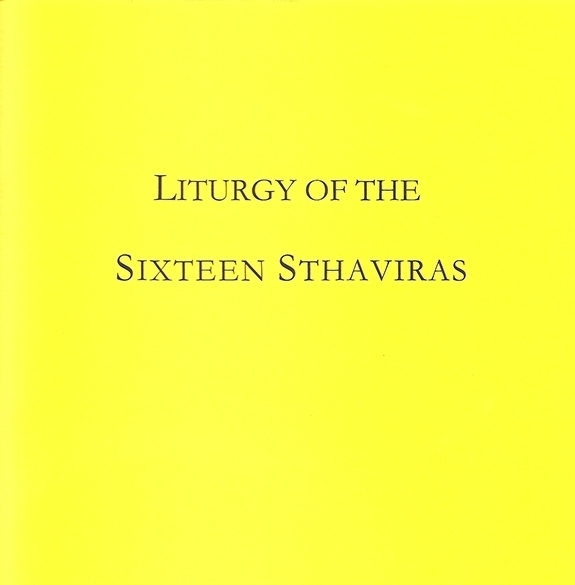 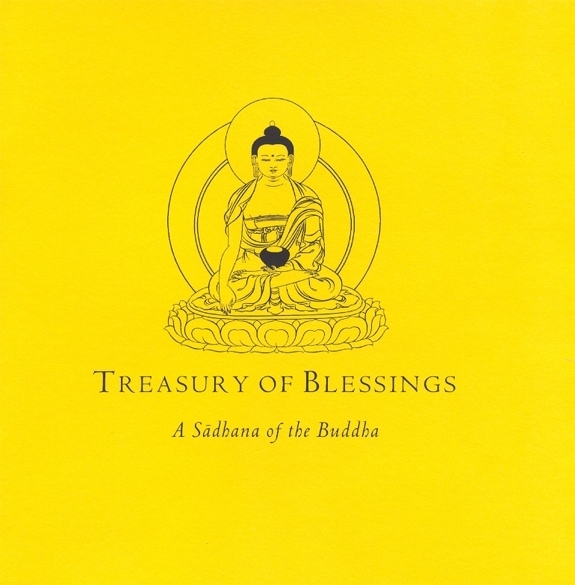 This translation was prepared especially for the use of the monastics at Gampo Abbey in Nova Scotia. 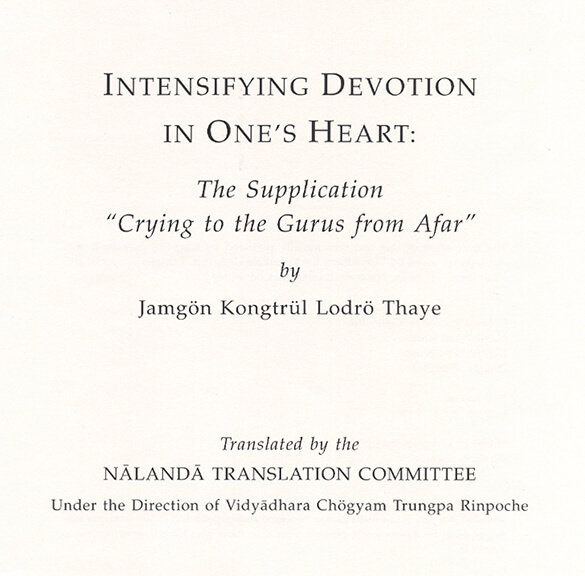 It includes recitation of The Sutra of the Recollection of the Noble Three Jewels, The Heart Sutra, and The Sutra in Praise of Discipline.